After a thrilling 3 months, the SABAT® Win This promotion recently came to a close at the end of August. 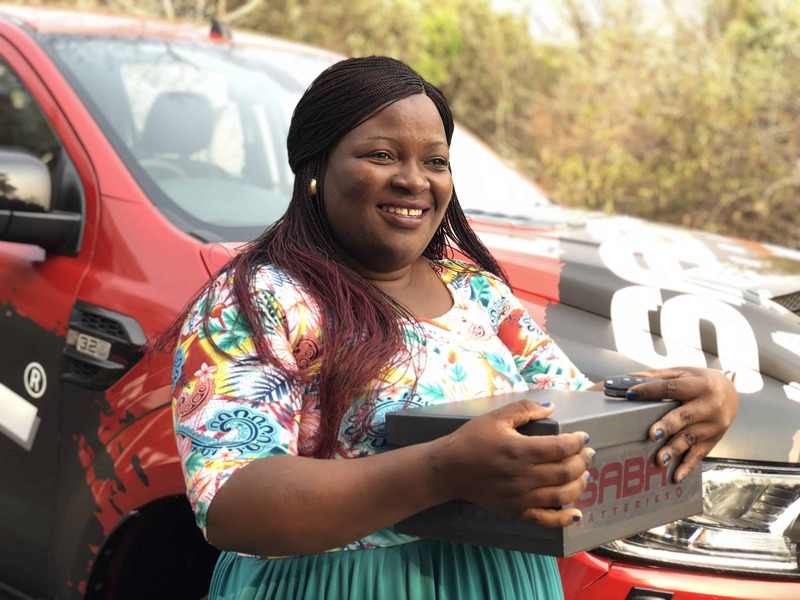 When consumers purchased a new SABAT® battery and registered it online, they stood a chance to win the impressive SABAT® Savage Ranger, worth close to R1-million. Each month a lucky finalist was selected, and in September a Winners’ Function was held where the three finalists, together with their partners, special guests and the respective SABAT® distributors, joined at Gerotek Test Facilities in Pretoria West, for what proved to be a fun-filled and memorable day. Guests were treated to a 4x4 track and were able to take to an exhilarating skidpan to show off their driving skills. The fun continued when the finalists all had to join in on activities, each activity earning them points, with the highest scorer given the first pick of three identical boxes, each containing a key. The catch? Only one of the boxes contained the lucky key which would prove to unlock the vehicle. 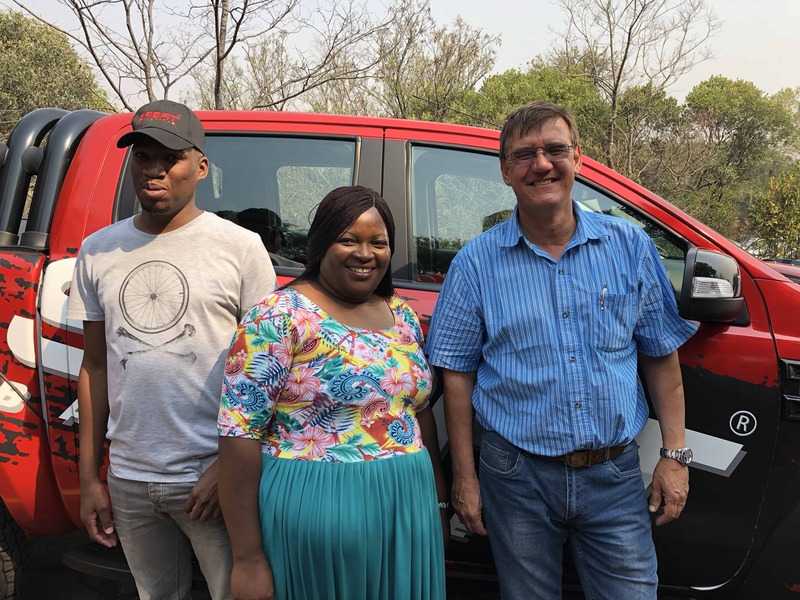 When finalist Lindiwe Zikalala pressed her remote, unlocking the vehicle, she broke into tears of joy. The other finalists however did not walk away empty handed. They each received a runner-up prize of R20 000 each. The day drew to a close with many smiling faces, with the SABAT® Batteries team feeling exceptionally proud of the day and overall promotion.